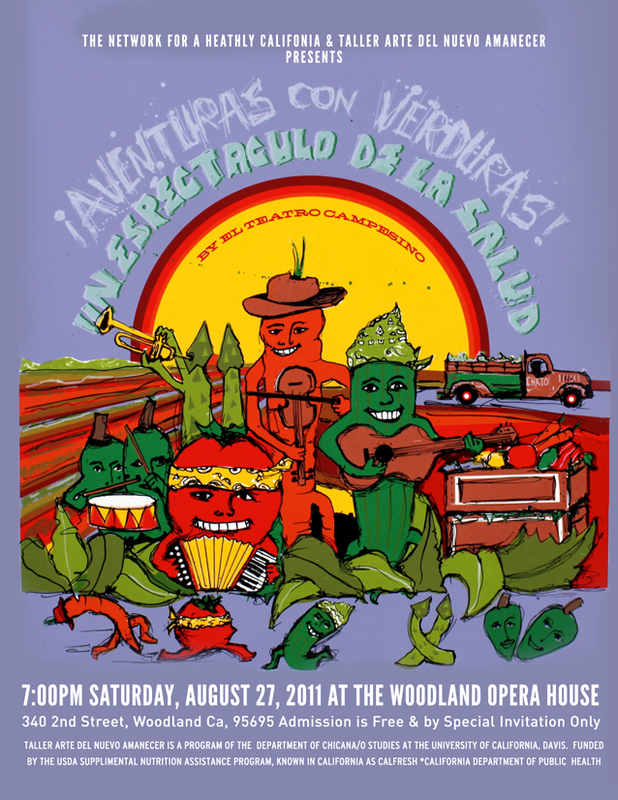 Aventuras con Verduras is an original bi-lingual play commissioned by TANA through a Network for a Healthy California Leadership Project grant funded by the USDA. The aim of the project is to raise awareness of the Network’s goals of increasing fruit and vegetable consumption, physical activity and participation in Calfresh for eligible families. The presentation is a showcase performance for our family, friends, UC Davis colleagues, community partner organizations and our project sponsors: the Pubic Health Institute and the California Department of Public Health. It is our hope that the presentation will also showcase the power the Arts can play in sparking positive social change through creating a public forum on healthy living through theater! 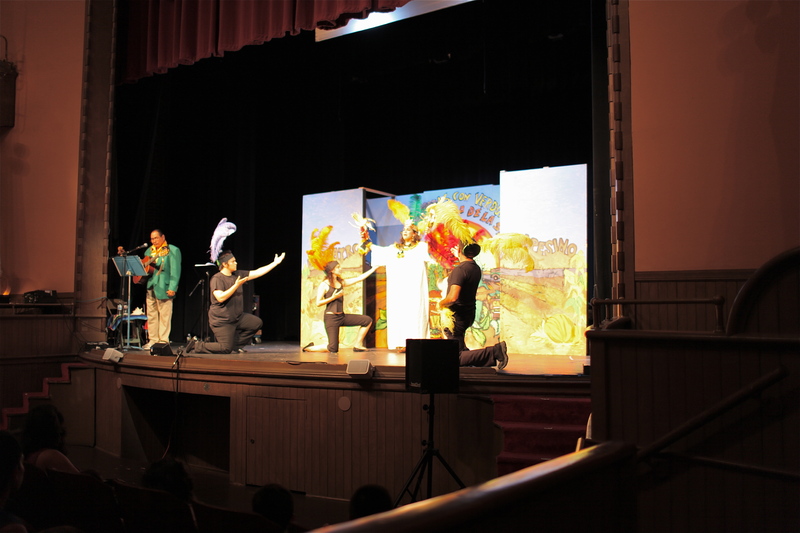 Aventuras con Verduras successfully debuted in Salinas, California, on May 21, 2011 and has been embraced by their local community and school board officials. 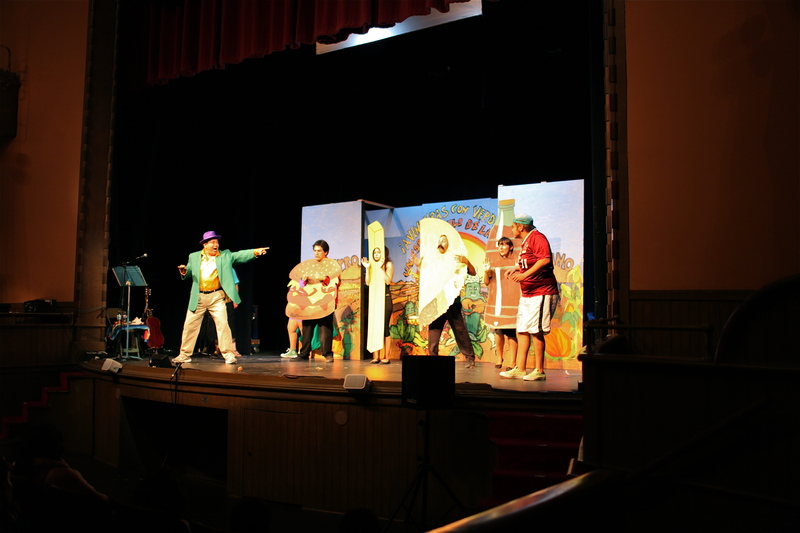 The ensemble has since performed vignettes from the play for over 400 students and families in Monterrey County. 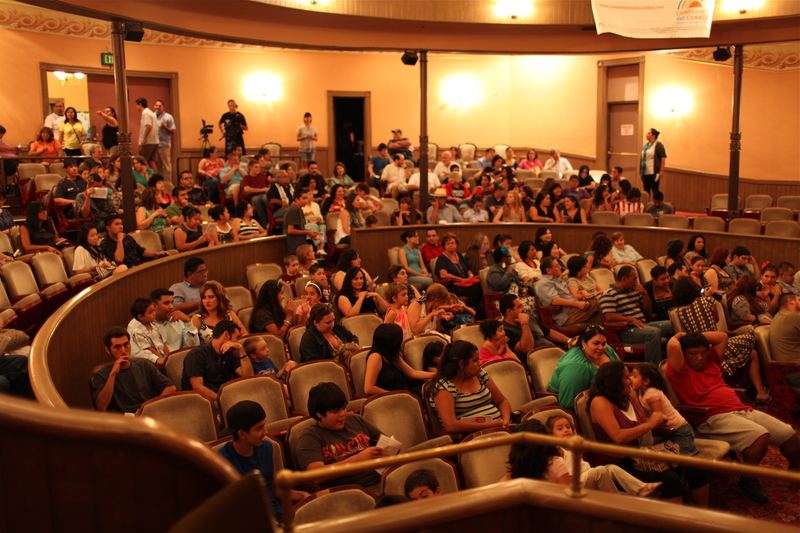 This event is FREE and does not require tickets.